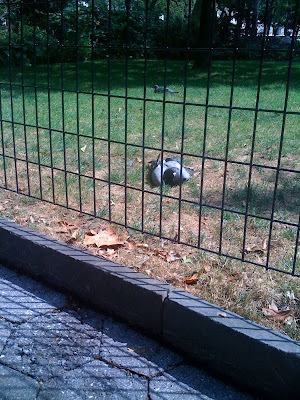 I took a stroll though the park today and saw this pigeon hanging out ... enjoying the sun ..
Ahahahahaha. 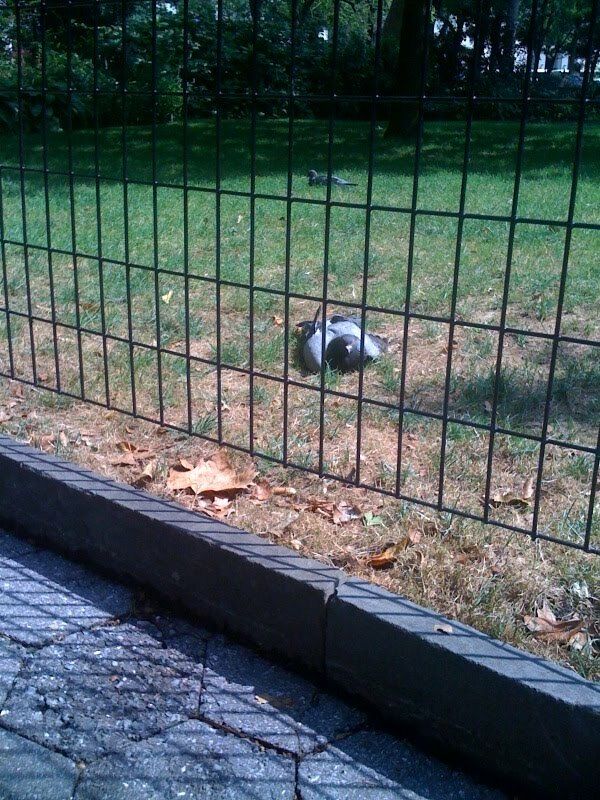 Gangsta pigeons. I love it!